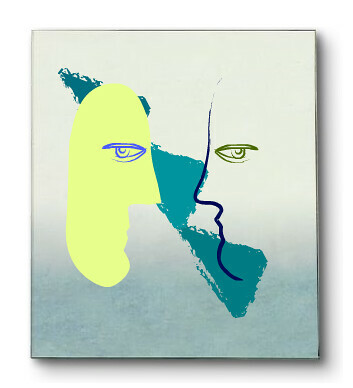 Found this brilliant site for making Picasso-ish drawings. Its really easy to use and creates really funny stuff. There is also a Valentine specific one where the drawing board is a heart with extra valentine-like additions (flowers and hearts etc). Click below to view some more of my creations.